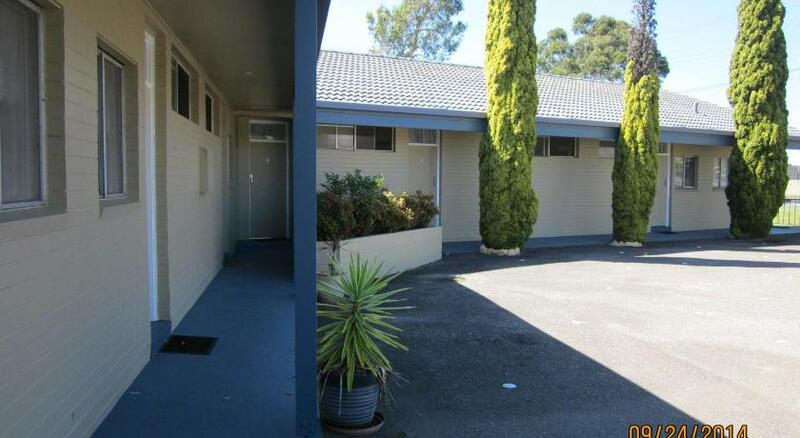 Offering accommodation with free parking, Mollymook Motel is 1,650 feet from Mollymook Golf Course. Each room boasts a kitchenette and a balcony offering ocean views. 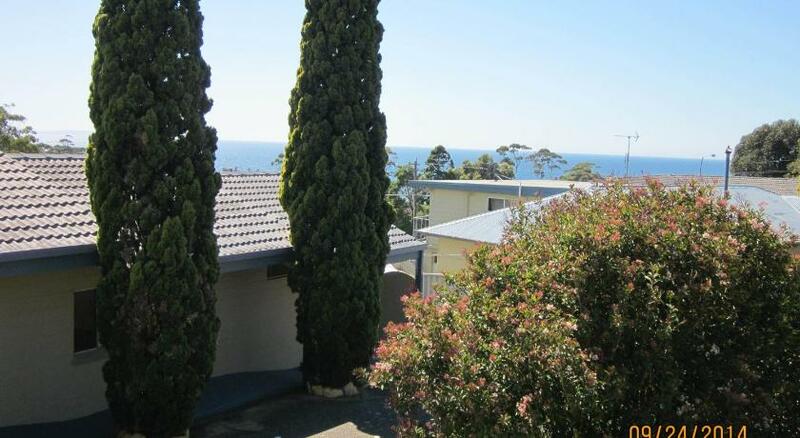 Mollymook Motor Inn is 3 minutes’ drive from Ulladulla Harbour. 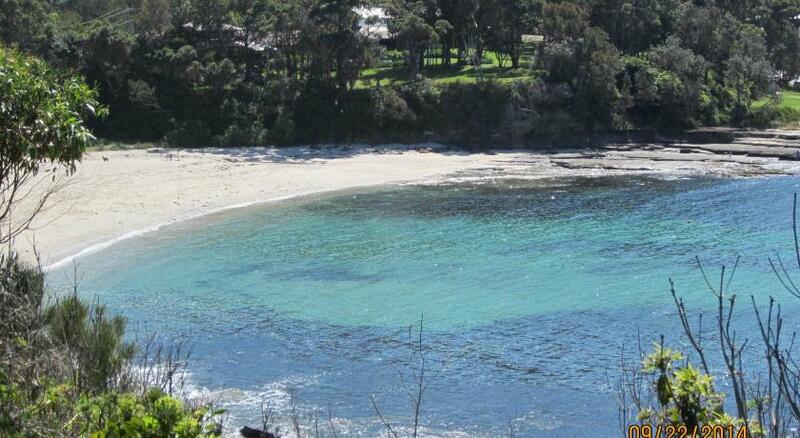 It is 10 minutes’ walk from Mollymook Beach. Each air-conditioned room offers a sofa and a flat-screen TV with cable channels. Your private bathroom has a shower, a hairdryer and free toiletries. Guests can share an outdoor meal in the BBQ area.